15 dogs have all died over a short period of time after ingesting poison which has been found in a popular children’s play area. 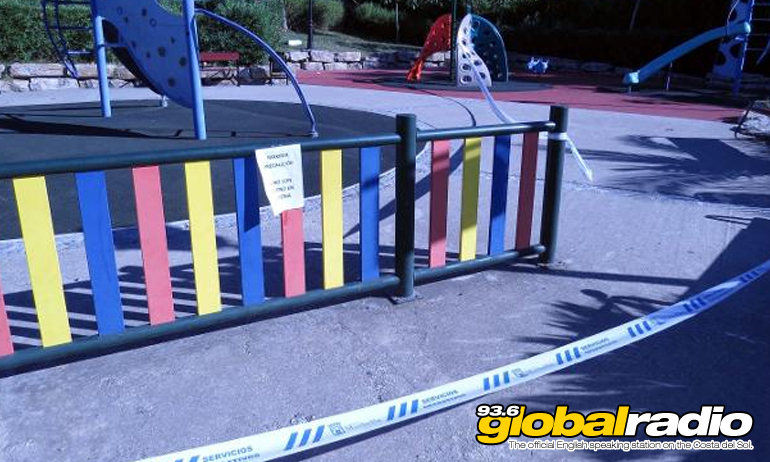 Parque La Future in La Campana has now been sealed off by police, who have begun an investigation along with SEPRONA (the environmental arm of the Guardia Civil). Police are also searching the Eucalyptus Park in San Pedro after three dogs were taken ill, possibly as a result of the same poisoning. Dog who come into contact with this poison will become disorientated, and suffer violent vomiting and diarrhoea. Death occurs roughly three hours after the initial contact. 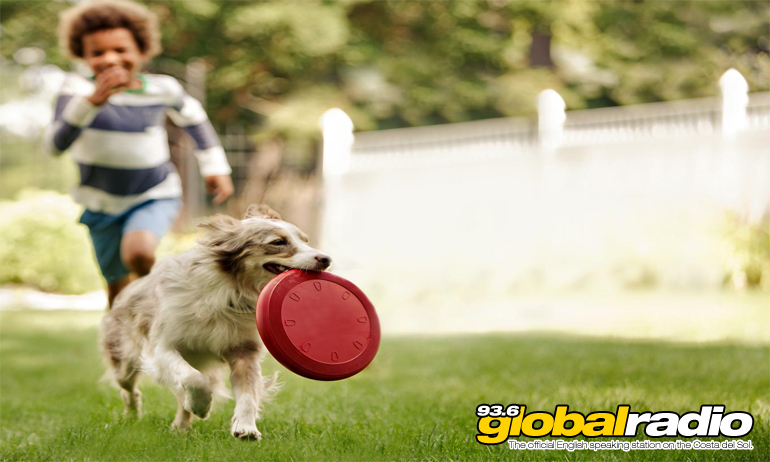 Dogs suspected of being poisoned should be taken to a vet for emergency treatment immediately. Police are today warning parents to be extra vigilant, as the poison has been found in areas frequented by families.